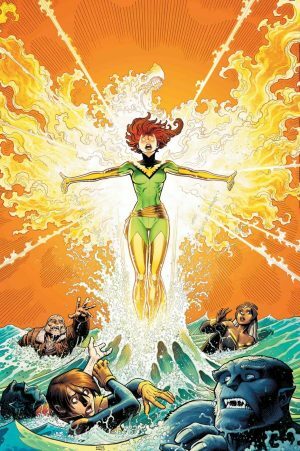 Marvel Comics Legacy and December 2017 Solicitations Spoilers follow. 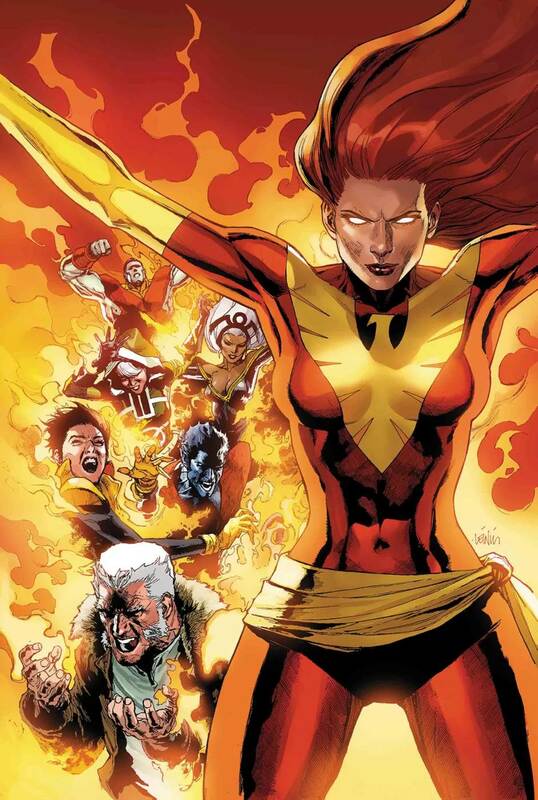 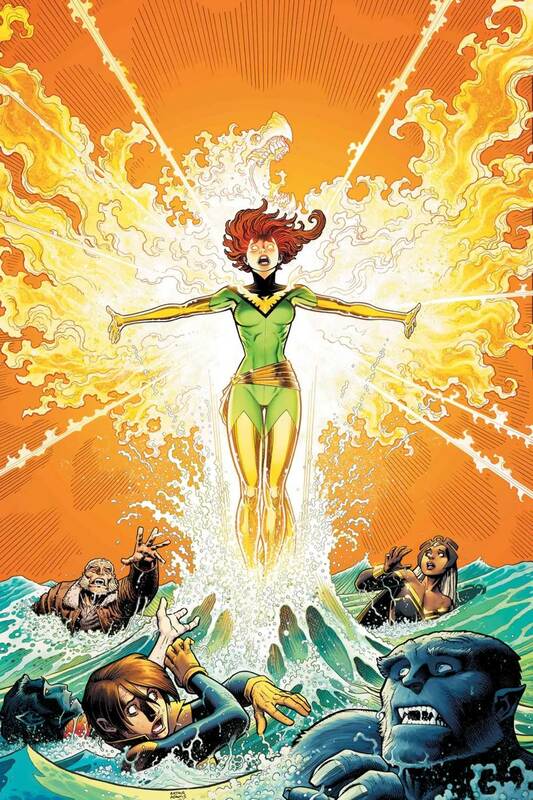 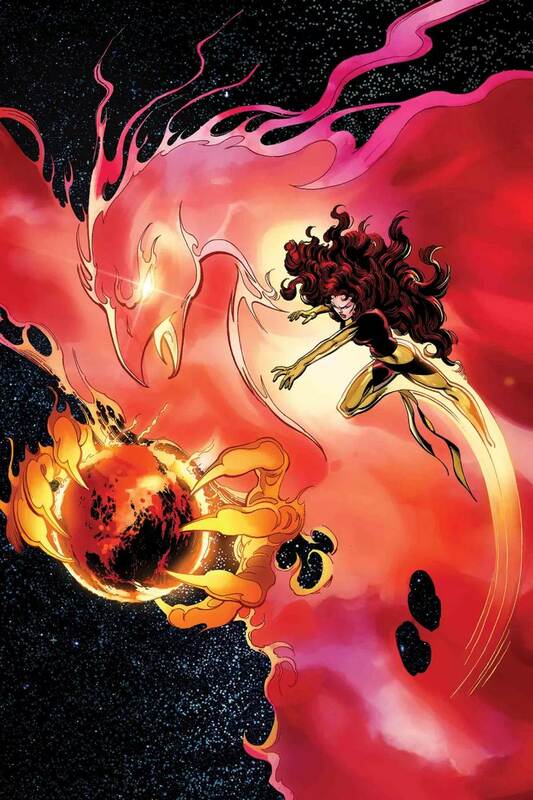 Adult Jean Grey Returns In Phoenix Resurrection! She’s back likely due to the Generations one-shot as we discussed earlier.